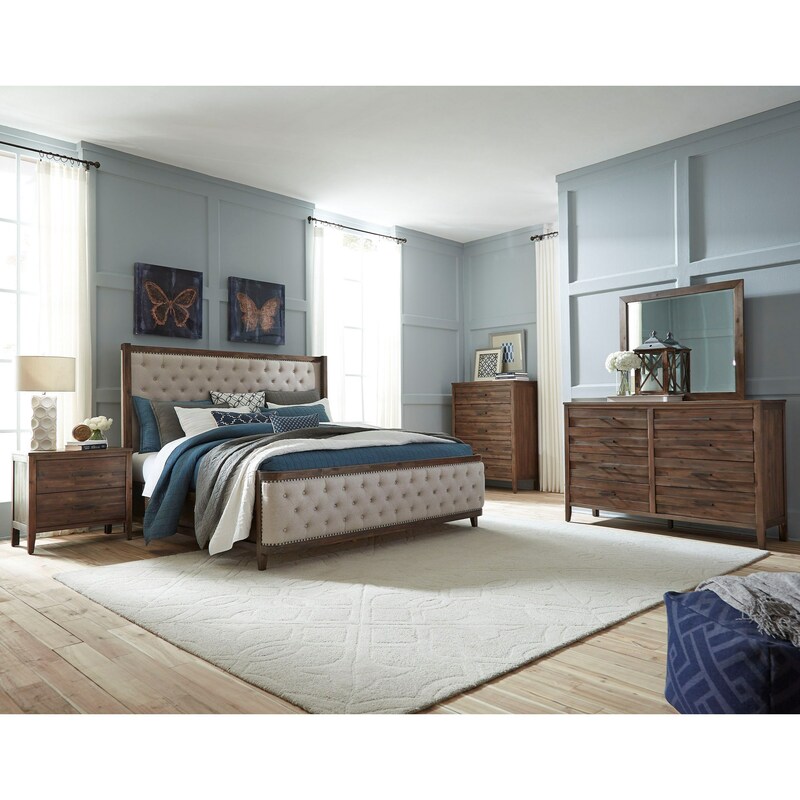 The Cresswell King Bedroom Group by VFM Signature at Virginia Furniture Market in the Rocky Mount, Roanoke, Lynchburg, Christiansburg, Blacksburg, Virginia area. Product availability may vary. Contact us for the most current availability on this product. Drawer Suspension Wood kenlin drawer guides. 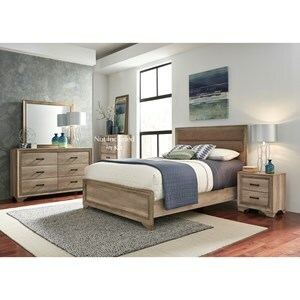 Case Construction Acacia solids and veneers with other wood products. 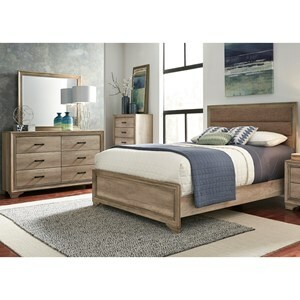 Crafted from Acacia solids and veneers, the Cresswell bedroom collection showcases natural wood grain and horizontal slat designs to capture that weathered, rustic look. A Walnut finish brings a sense of warmth to each piece, while clean lines give the group a more modern feel. 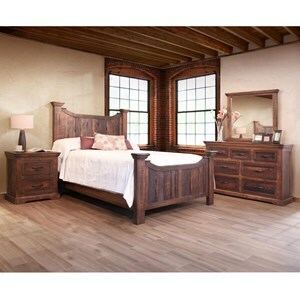 The Cresswell collection is a great option if you are looking for Rustic furniture in the Rocky Mount, Roanoke, Lynchburg, Christiansburg, Blacksburg, Virginia area. 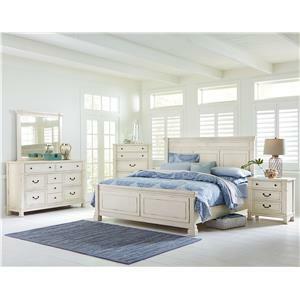 Browse other items in the Cresswell collection from Virginia Furniture Market in the Rocky Mount, Roanoke, Lynchburg, Christiansburg, Blacksburg, Virginia area.